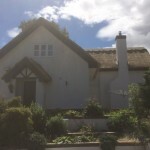 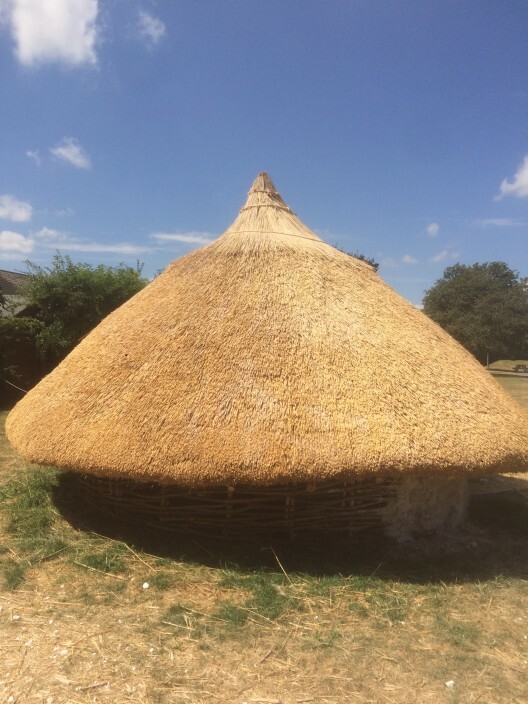 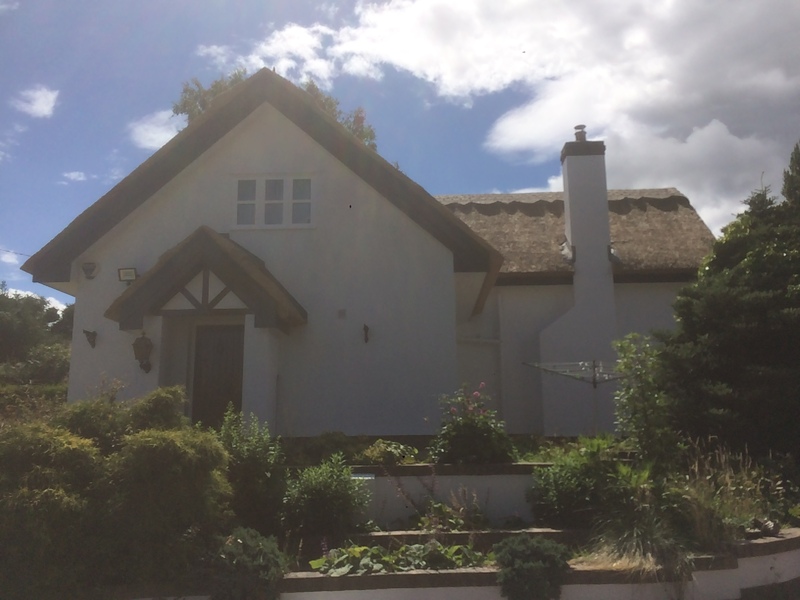 The Fire Protection Association (FPA) recently released its long awaited report into the causes of thatch fires – Fire in Thatch Properties with Wood Burning Stoves. 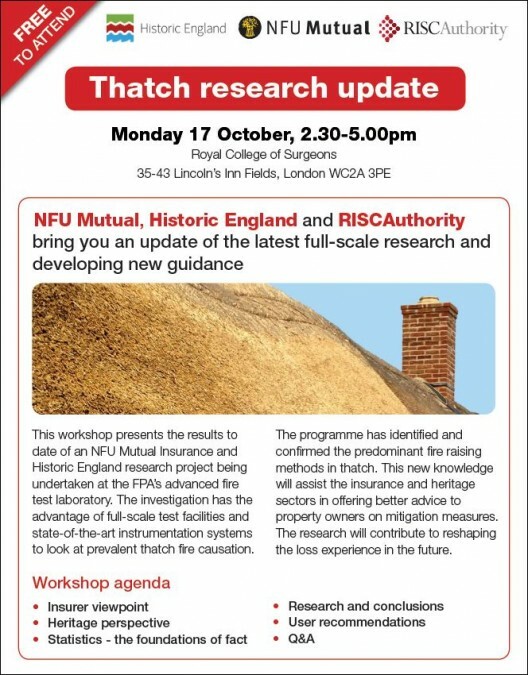 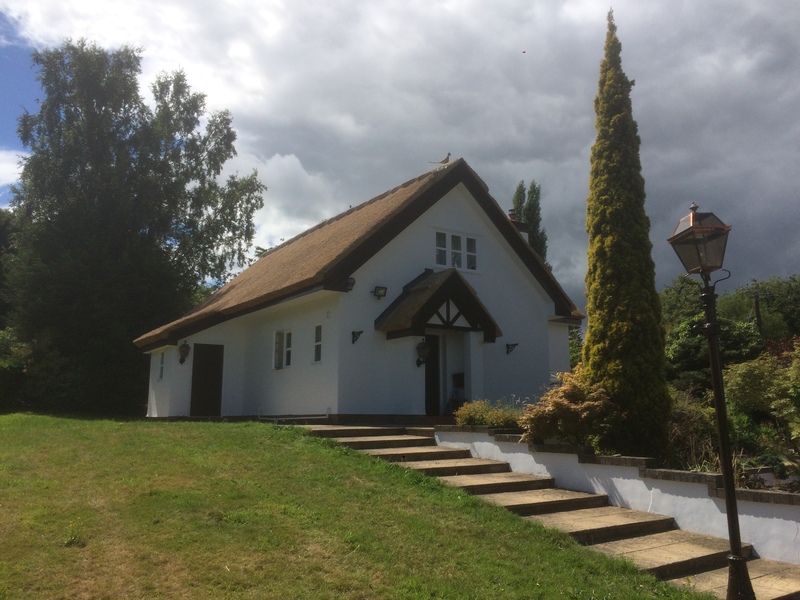 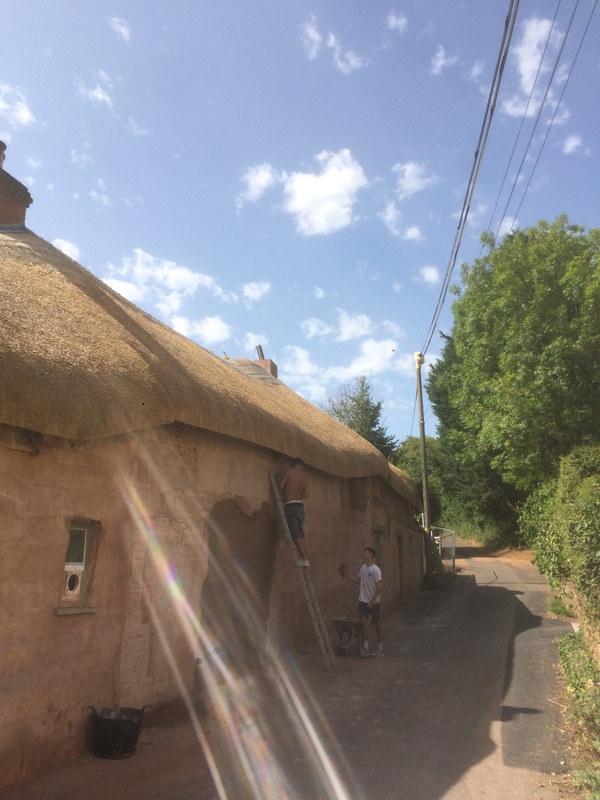 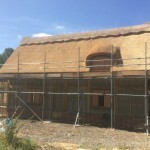 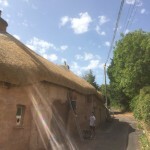 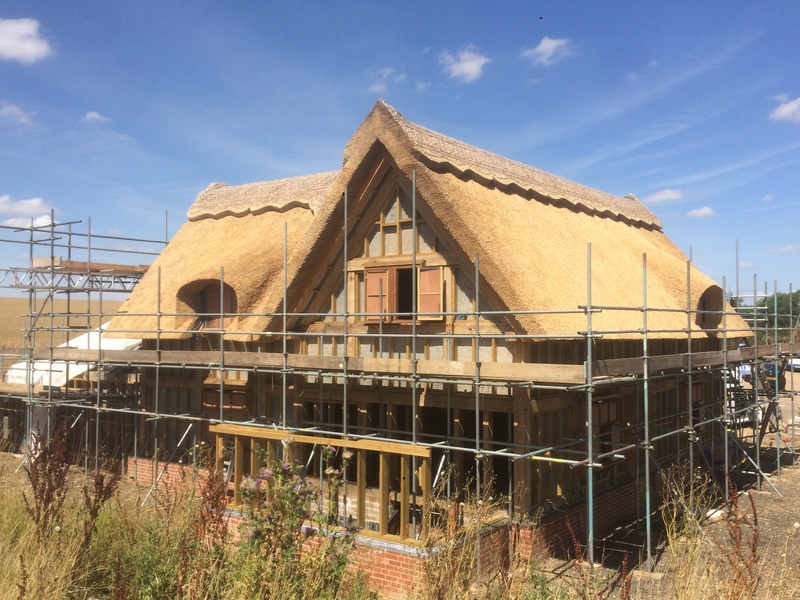 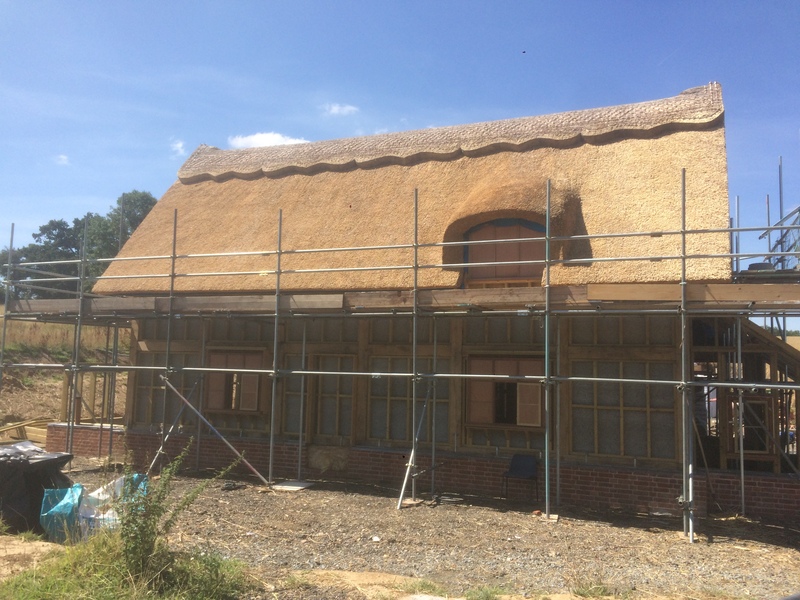 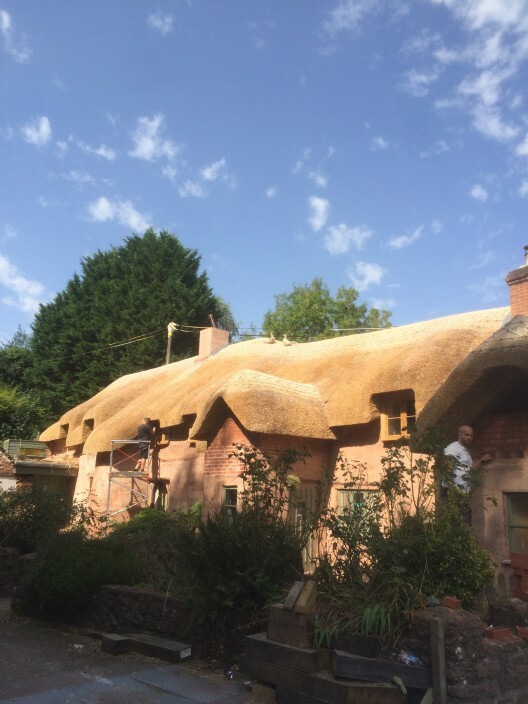 The report, sponsored by Historic England and the NFU Mutual details the work and research carried out to understand the key factors that may contribute to thatch fires when using a wood burning stove. The FPA also produced new guidance for owners of thatched building with wood burners and multi-fuelled stoves. 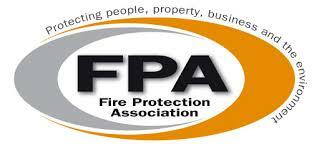 The guidance list key actions that homeowners should take to reduce the risk of fire. 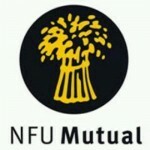 The author of the report, Dr James Glockling, the NFU Mutual and Historic England are happy for us to distribute the information.